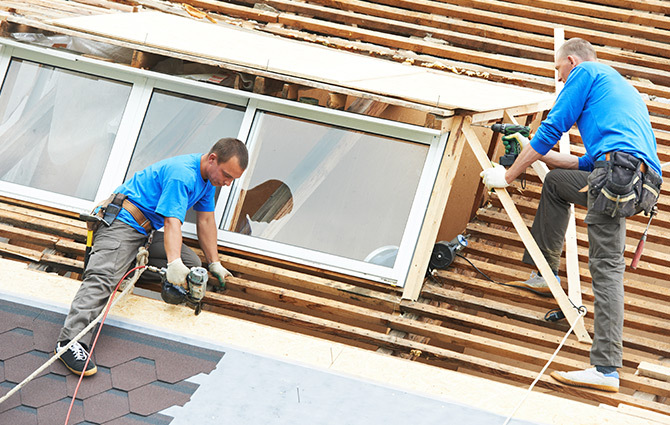 Dove Roofing provides residential and commercial roofing services for the Columbus and Starkville areas. We have a line of tried and tested services for all types of roofing. Owner David Dove guarantees your satisfaction ‚Äì call today! All Types Of Roofing, Residential & Commercial, Shingles, New Roofs, Repairs, Built Up, Storm Damage Repair & Re-Roofing. Call Today For A Free Estimate!